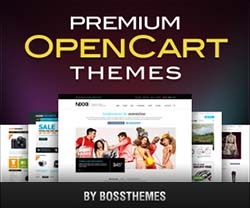 Cosmetic OpenCart theme from BossThemes has a beautiful design targeting female customers with attractive and passionate styles. It is suitable for beauty store, cosmetics, fragrance and make-up accessories store. 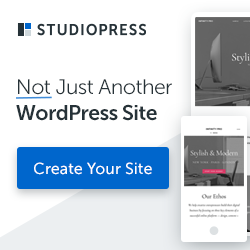 Cosmetic theme comes in black, green and yellow color versions and includes everything needed to setup your store easily within a short time. 3 color options: black, green, yellow. Module hot products: Show off hot products on homepage, products selected in the backend.